Outstanding Gas MPG! This Chevrolet Malibu Limited top options include Leather Seats, Backup Camera, 7" Touchscreen Media Center & Remote Start. Plus, a dependable Gas I4 2.5L/ engine powering this Automatic transmission. WHEELS, 17" (43.2 CM) 5-SPOKE PAINTED ALUMINUM, UNIVERSAL HOME REMOTE includes garage door opener, 3-channel programmable, TRANSMISSION, 6-SPEED AUTOMATIC, ELECTRONICALLY-CONTROLLED with overdrive (STD).Want a custom video? Just text your name and the stock number to 660-247-5319 This vehicle's stock is 16GJ19-903*Only The Best Get Recognized*IIHS Top Safety Pick with optional front crash prevention, IIHS Top Safety Pick. *Packages That Make Driving the Chevrolet Malibu Limited LT An Experience*SEAT ADJUSTER, DRIVER POWER LUMBAR, SEAT ADJUSTER, DRIVER 8-WAY POWER, REMOTE VEHICLE STARTER SYSTEM, REAR VISION CAMERA, PREFERRED EQUIPMENT GROUP includes Standard Equipment, POWER CONVENIENCE PACKAGE includes (BTV) remote vehicle starter system, (APG) driver power lumbar, (AG1) 8-way power driver seat, (DD8) auto-dimming inside rearview mirror, (UVC) Rear Vision Camera, (UG1) Universal Home Remote, (B83) body-color bodyside molding, 17" 5-spoke painted aluminum wheels, MOLDINGS, BODY-COLOR BODYSIDE, MIRROR, INSIDE REARVIEW AUTO-DIMMING, JET BLACK, PREMIUM CLOTH/LEATHERETTE SEAT TRIM, ENGINE, 2.5L DOHC 4-CYLINDER SIDI with Variable Valve Timing (VVT) (STD), BUTTE RED METALLIC, AUDIO SYSTEM, AM/FM STEREO WITH CD PLAYER AND MP3 PLAYBACK Radio Data System (RDS) and auxiliary input jack (Includes (UDY) 7" diagonal color touch-screen display.) (STD), Wipers, front intermittent with structureless wiper blades, Windows, power with Express-Down on all. *Why Choose Woody's? *No Hassles on over 1,000 Cars, Trucks, SUVs & Minivans. 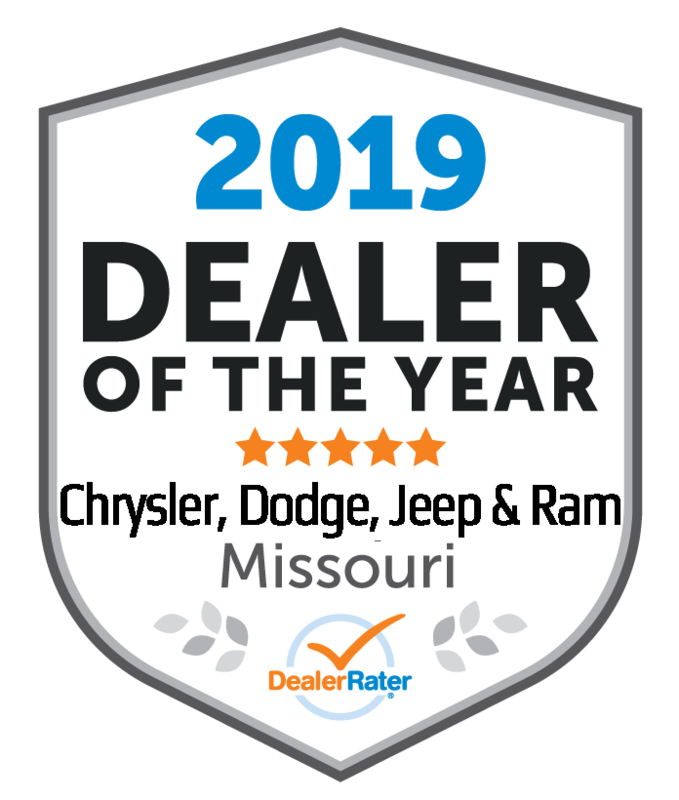 FREE Smart Certified Warranties on Most Chrysler, Dodge, Jeep, RAM Products.~ With the largest, most diverse inventory in Middle America, you can view all makes in One location! Wow!~ Check out our website to see 50+ more pictures, custom videos walkarounds/virtual testdrives of each vehicle, free history reports and much more!~ Flying in from out of state? We will pick you up at the airport! Call you friendly sales advisor for details. (888)869-0963.~ Our award winning Finance Team works with over 25 lenders to get you the best rate and payment! Our ASE Certified Master Technicians Perform 125 Point Inspections on all certified vehicles on our 10AcreMegaLot!~ Want to save time? Get your financing done before you arrive! Fill out our Secure Online Credit Approval form on our website athttp://www.wowwoodys.com/get-preapproved/ It's that simple!~ Watch & read over 10,000 customer reviews on our website http://www.over10000reviews.com~ Trading a vehicle? Awesome! Fill out our quick online KBB trade value form here... ~ http://www.wowwoodys.com/value-your-trade~ Appointments are strongly encouraged by calling 888-869-0963.~ We look forward to seeing you soon! *Disclaimer:**Errors occur with regard to web content. We reserve the right to correct these errors and may not be held accountable for them. We appreciate your understanding and apologize for any errors and ask that you please call to verify mileage, availability and anything else of importance to you before making a trip to our dealership.